We value our customer’s needs and will provide them with quality work, service and a commitment to excellence at fair prices. Our employees are trained, certified and committed to customer satisfaction. If your looking for an electrical contractor for new construction, remodels or service work look no further! 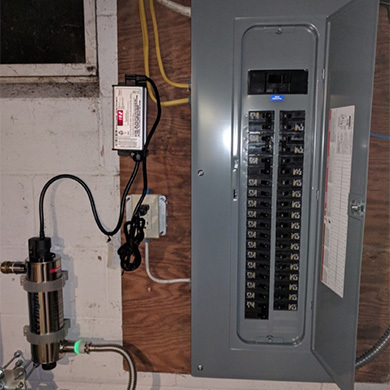 With more than 30 years of experience SP Electric offers excellent workmanship, quality equipment and most important fair and honest pricing. 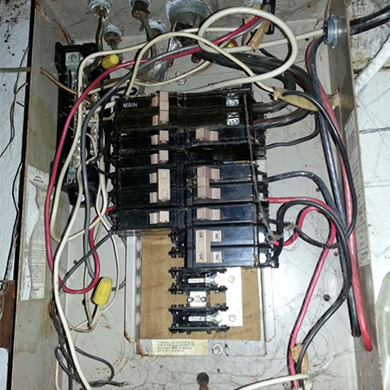 If you need emergency service we will provide you with a solution for all your needs to either maintain or get your business back up and running with our licensed qualified electricians just give us a call or email us. We value our customer’s needs and will provide them with quality work, service and a commitment to excellence at fair prices. 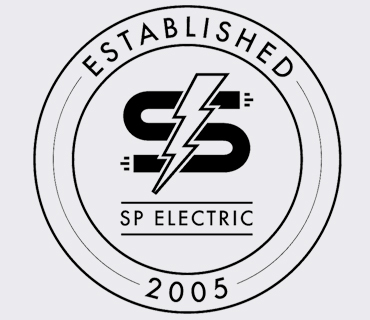 Established in 2005, SP Electric provides commercial and residential electrical services. We value our customer’s needs and will provide them with quality work, service and a commitment to excellence at fair prices. Our employees are trained, certified and committed to customer satisfaction. 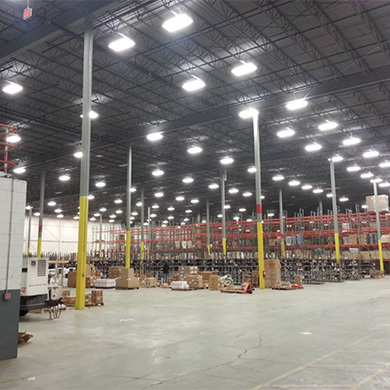 Since opening our doors more than a decade ago we have been steadily growing to meet our expanding customer’s need.